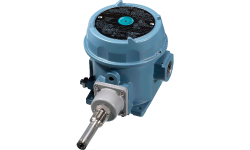 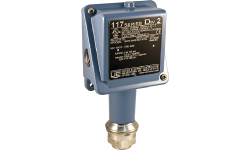 United Electric Controls hazardous location pressure & temperature switches are explosion-proof, hermetically sealed and approved for use in hazardous locations worldwide where explosive or corrosive atmospheres exist. 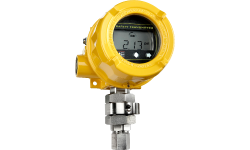 Our pressure & temperature switches are used in hazardous locations for oil & gas, refineries and petrochemical applications where critical safety, alarm and shutdown functions are required. 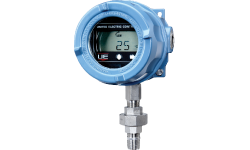 The One Series electronic pressure and temperature transmitter-switches set the standard for smart digital process monitoring.